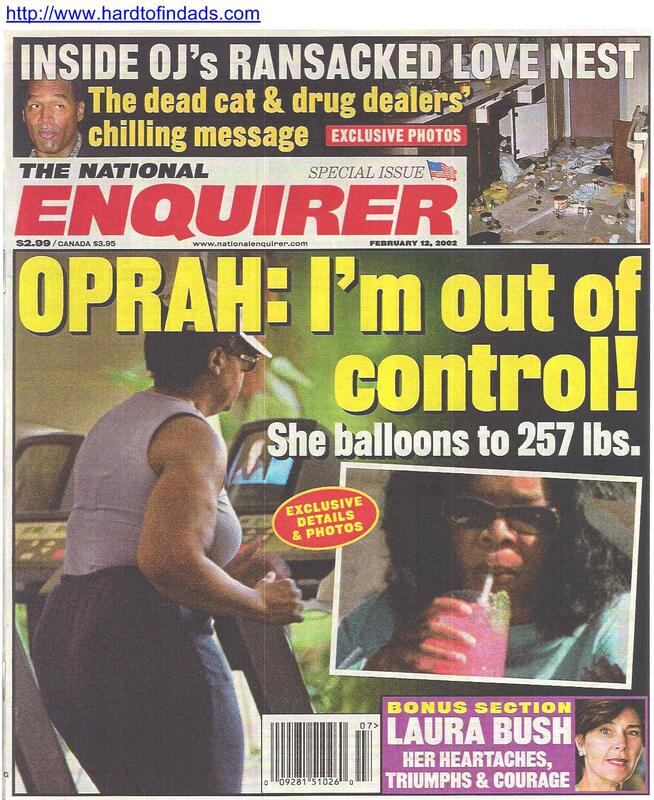 Oprah: I'm Out Of Control! - She Balloons To 257 lbs. JS & M Sales & Marketing, Inc.